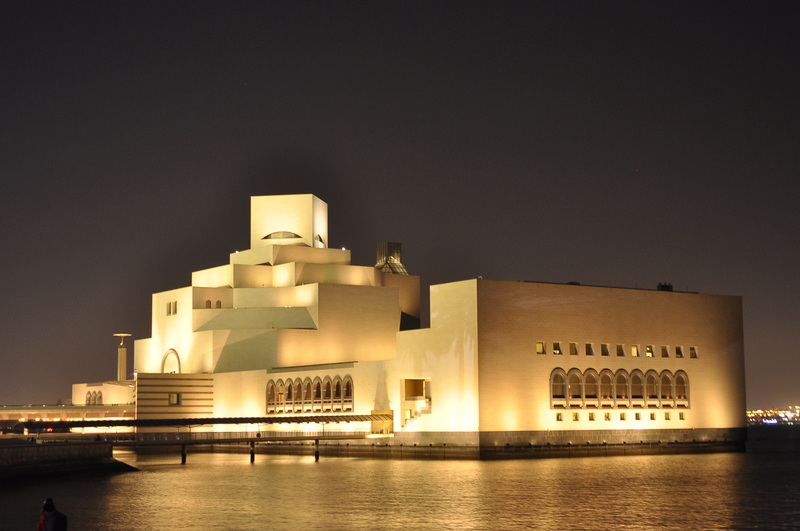 Qatar National Tourism Council (QNTC) has announced a new partnership with award-winning travel search engine Wego to attract 225 million travellers from 15 countries to choose Doha as a stopover destination for two or three days before continuing on to their final destinations. The two organisations are putting a strong emphasis on travellers from South Asia, as 37 million of the target visitors hail from Singapore and Malaysia. According to one of the most recent reports by hospitality and travel data provider Olery, Qatar continues to improve its hospitality ranking, rising to the top of the list of Middle East destinations. In Qatar, hotel rooms ranked high, receiving a score of 8.9 out of 9. This puts the country at the top of the chart. 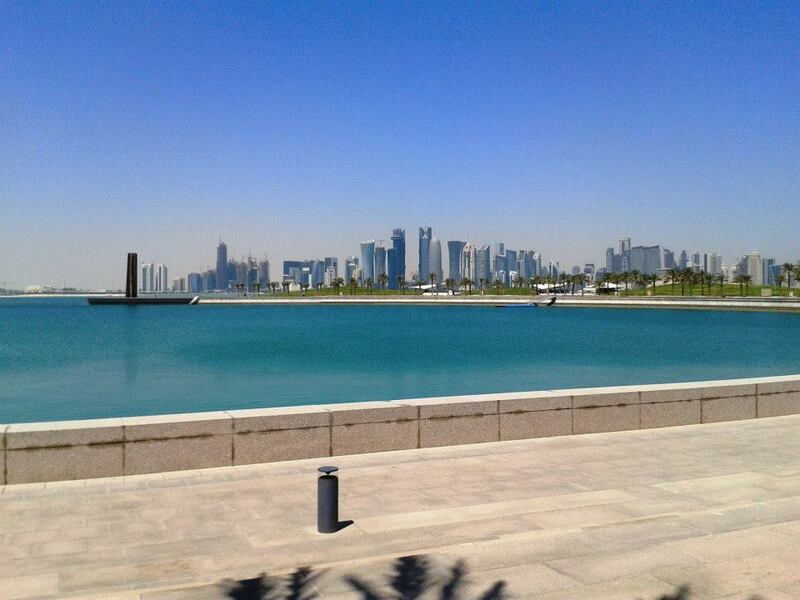 Qatar also received high marks in the rankings of cuisine (8.9), service (8.9) and facilities (8.5). 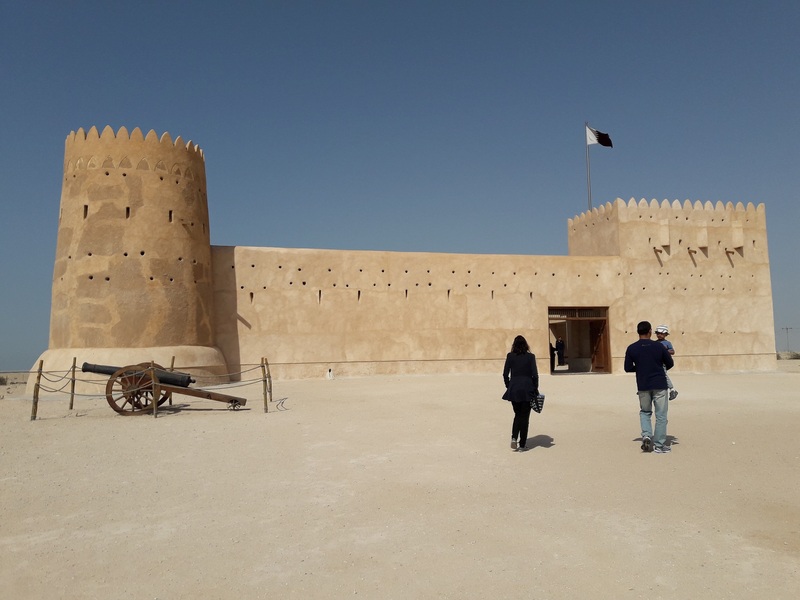 Reports indicate that Qatar has become one of the top ten safest countries in the world in recent years, with low crime rates making it comparable to the safety travellers would also expect to find in places like Singapore and Switzerland. Qatar is also the most open country in the Middle East and the 8th most open in the world, according to the UNWTO Visa Openness Rankings. Qatar Airways connects Doha to more than 150 destinations across six continents and Hamad International Airport holds the 2018 title of ‘Best Airport in the Middle East’ from Skytrax. The nation ranks first in healthcare in the Middle East and number one in the Arab world in terms of environmental and sustainable policy. The average flight time from Malaysia and Singapore to Qatar is eight hours. Skytrax ranked Qatar Airways as one of the best airlines in the world in 2018. The airline connects Qatar’s capital city of Doha to more than 150 destinations across six continents. Qatar is the most open country in the Middle East and the 8th most open in the world, according to the UNWTO Visa Openness Rankings. Qatar has become one of the top ten safest countries in the world in recent years, with low crime rates making it comparable to the safety travellers would also expect to find in places like Singapore and Switzerland.